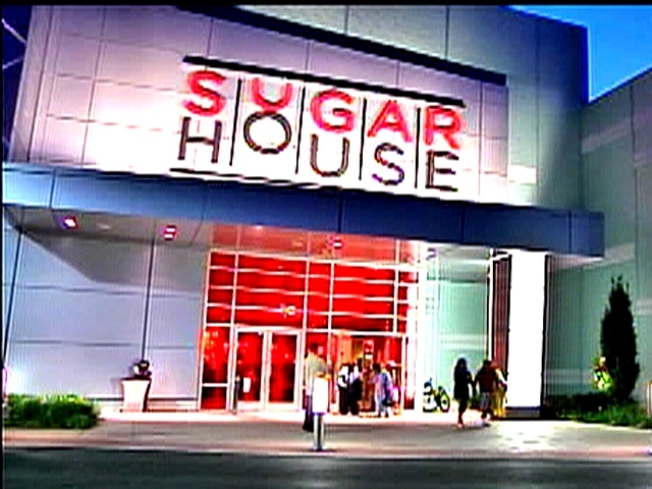 Sugarhouse Casino, first casino in Philadelphia, opened September 23rd, 2010. When SugarHouse Casino won a gaming license to build in Philadelphia's Fishtown neighborhood in 2006, some residents feared crime would skyrocket. Nearly four years after the casino opened its doors, a new study has found that crime did not significantly rise in the area. "In actual fact, there was a reduction in burglary offenses and a reduction in drug crime as well in the surrounding area," said Jerry Ratcliffe, chairman of Temple University's criminal justice department and co-author of the report. British Want Philly Tech Companies to Expand to U.K.
Ratcliffe and Lallen Johnson, an assistant criminal justice professor at Drexel University, analyzed vehicular crimes, residential burglaries and violent street felonies in Fishtown between 2004 and 2011. Violent street felonies were the only category of crime that increased compared with a control area, but the spike was not statistically significant, according to the study. Anti-casino activists said the report doesn't offer a complete picture of crime related to SugarHouse. Dan Hajdo, a board member of Casino-Free Philadelphia, said researchers failed to account for gambling addicts who commit crimes to support their habits outside of the neighborhood's boundaries. "One of the main things you'll get is embezzling, and that, of course, can show up anywhere," he said. Ratcliffe said the study looked only at the surrounding area because "the majority of the pre-casino concerns were about neighborhood impact." Kate Micklow Harwan, president of the Fishtown Neighbors Association, said community members have been pleasantly surprised that crime hasn't gone up. She said their vigilance probably helped matters, and would recommend that residents near other casino proposals not let their guard down because of the study. "I would say definitely be vocal and verbal about your concerns, and make sure that you're heard," she said. The Pennsylvania Gaming Control Board is now considering proposals for a second casino in Philadelphia.